Even the most casual reader now knows what happened to cause this anomaly–an undersea megathrust earthquake off the west coast of Indonesia trigged a series of tsunamis that inundated coastal countries along the Indian Ocean resulting in estimates of 230,000 deaths and inestimable devastation to property and natural habitats. The world had changed, not only for Sonali Deraniyagala who lost her entire family–her husband, her two young sons, and her parents–but also, in smaller ways, for those of us around the world who clung to news coverage helplessly as the fatality estimates rose and rose with each passing hour. We know how to do this now–watch the television helplessly. And we even sometimes get to know intimately the names of the culprits–Katrina, Sandy. Within the last few weeks, Typhoon Haiyan, estimated to be the largest storm in recorded history, struck the Philippines and the news is barely trickling in about the losses. Aid workers and journalists cannot even get close to the affected regions. What is the appropriate response to such emergencies? Donate money to aid organizations? Watch TV and anguish helplessly? Water is in us and around us. The human body, depending on the weight and age of the individual, is between 60 to 75% water. While many parts of the world suffer from lack of the basic assurance of safe drinking water, in other parts of the world, water’s ubiquity–the fact that it is readily available and assumed to be a free resource, a kind of innate human right–makes water at once “indispensable” and “familiar.” Fishman’s book is about finding new approaches to managing water (for example, highlighting the work that people have done in arid regions to conserve and find new sources of useable water), and there is a cautionary note underlying his examples: We must change our relationship with water. We must begin to see it as a rare and precious resource that must be valued, managed, conserved. So, what do all these things have to do with each other–the strange new superstorms, the scarceness of freshwater availability in arid regions that grow more arid? 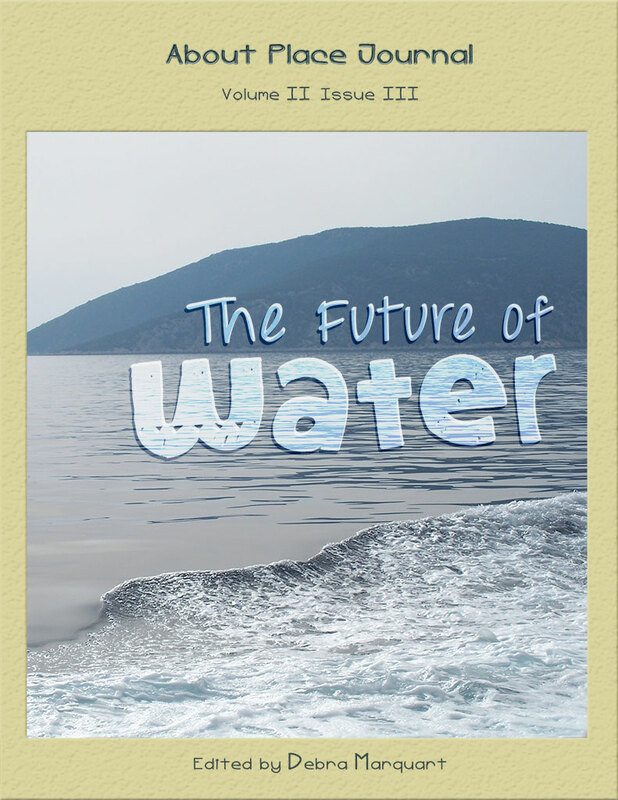 The shape of the puzzle begins to emerge in the pieces contained in this issue–poems, essays, stories that praise water, that celebrate water, that show how water can be effectively used, and that demonstrate some of the troubled issues surrounding water. Things don’t end well for many of the people and places included in Hugo’s poem–the fisherman, the fisherman’s son, the “giant bull trout” or the “lunker rainbow” we like to imagine. The poem is fraught with ambivalence. The power company controls the flow of water and the rise and fall of rates. The company dam is “self-cleaning” and the presence of the church made of white frame and handsome blue stone insures that the community will “go strong another hundred years.” While Hugo’s poem seems to celebrate this going strong, it also seems to be asking, “What, exactly, are we engineering here?” There is also ambivalence in the poem’s title, “Making Certain It Goes On.” The phrase “making certain” becomes a kind of interrogation of the human ability to engineer, and the ambiguous pronoun, “it” causing one to wonder if there is any agreement on what “it” is. The poems, stories, and essays in this issue try to put their finger on this “it,” a thing invisible and slippery as water, difficult to hold in the palm or on the tongue, but absolutely essential to human survival. 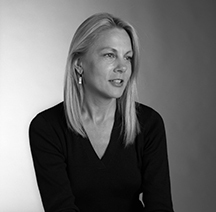 Debra Marquart is a fellow of the Black Earth Institute. Her books include two poetry collections—Everything’s a Verb and From Sweetness—and a short story collection, The Hunger Bone: Rock & Roll Stories which draws on her experiences as a road musician. Marquart’s work has received a Pushcart Prize, the Shelby Foote Nonfiction Prize from the Faulkner Society, the Headwaters Prize and a National Endowment for the Arts Prose Fellowship. Marquart’s memoir, The Horizontal World: Growing Up Wild in the Middle of Nowhere was awarded the Elle Lettres Award from Elle Magazine and the 2007 PEN USA Creative Nonfiction Award. Marquart teaches in the Stonecoast Low-Residency MFA Program at University of Southern Maine, and she is a professor of English and the Director of the MFA Program in Creative Writing and Environment at Iowa State University. Her next book, a poetry collection titled Small Buried Things, is forthcoming from New Rivers Press in 2014.